When they perform their R&B music for Upper Valley audiences, Dr. Burma will occasionally bring along a horn section. After hearing “One Bite Won’t Kill You,” the second album of their 20-year career, you may wish they brought the brass everywhere they went. The record harkens back to the golden age of horn bands like Blood, Sweat and Tears, Tower of Power and Cold Blood. It’s a treat from start to finish. The db Horns get a workout on the title cut, as well as on an update of the Albert King jump blues gem, “Let’s Have a Natural Ball.” A toothy remake of John Hiatt’s little-heard “The Crush” also puts the brass out front, and features a great Boudreault/Mortimer vocal duet. All original songs are credited to lead guitarist Ted Mortimer (there’s two Boudreault co-writes), save one – Southworth’s rousing New Orleans-flavored “I Know What My Baby Likes,” which starts like a Dr. John gumbo and ends with a gospel romp that would make Ray Charles smile. What, indeed? Listening to this kind of stuff on their doggie iPod (iDog?) is a likely cause. That’s not a complaint – unlike Diddy’s heist of “Every Breath You Take,” Dr. Burma plays all the instruments (and quite well at that) when retrofitting email references and other modernities to the Seventies chestnut. The record closes with “I Only Have Love,” a song with a tad more turbocharged tempo than W.C. Clark’s well-known version. 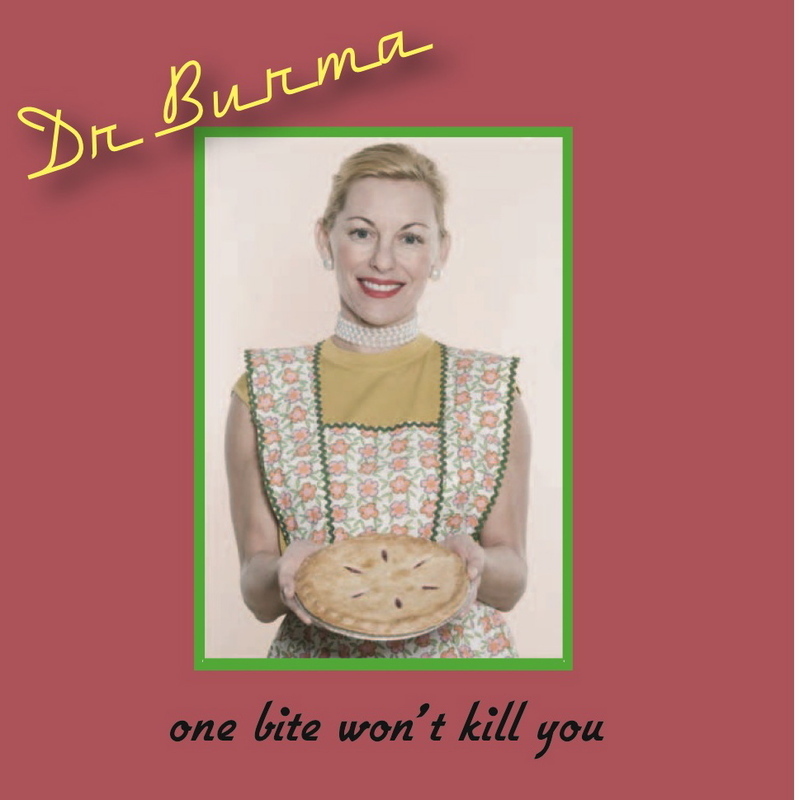 As “One Bite Won’t Kill You” fades, the last sound is a hearty laugh, to make it clear that Dr. Burma had as much fun making it as you will have listening to it. Dr. Burma play a CD Release Party at Salt Hill Pub in Lebanon on Saturday, June 7. This past year, our recording studio (Exsubel Recordings) took to the road to record several live shows. Two of them are special to us and we wanted to tell you about them. The first is a bell choir from the town of Newfane Vermont. In December of 2006, we recorded the town bell choir perfoming sounds of the Holidays. The evening event features free presents, meals and then the performance – all free of charge to the community. The Second is a show that occured at Fall Mountain High School this past Spring. The event was a benefit for Alex’s Lemonade Stand – a not for profit organization that raises money for childhood cancer research. On hand were Second Wind, Smoke and Mirrors, Sun King and Stonewall – all volunteering their time for this great cause. Exsubel is selling 100 copies of each event. All proceeds go directly back to the respective cause. If you are interested in a copy please contact us. Samples of each event will be uploaded within the week.